Lily lives an annoyingly ordinary life. There is nothing interesting, supernatural or magical about it. This is a shame, because Lily is obsessed with the Harry Potter books and has a lifelong goal to be dark and mysterious. Unfortunately, all she has are parents and grandparents who love her, two older sisters and an awful brother she calls Pig Boy. So, you can imagine Lily's delight when she is sent to stay with her grandfather and discovers a locked room, complete with severed finger, a magic mirror and a ghostly apparition who needs her help. 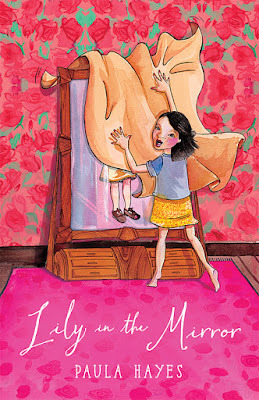 Lily's investigation reveals the apparition to be a long-lost family member who has been trapped in the mirror since childhood. An introverted but feisty character, Lily delves into the past to solve the supernatural mystery and bring her loving family together. What a delightful romp of a tale this is. 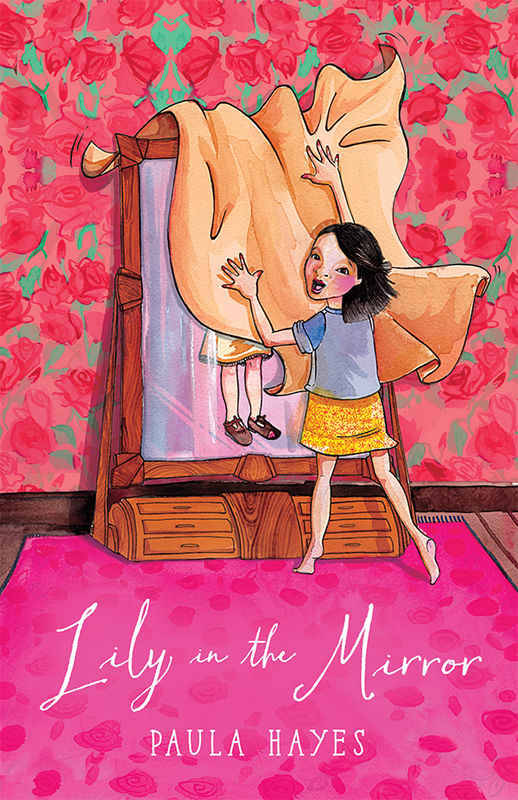 Lily, who loves to read, tells the story through journal entries with lashings of sensitivity and sardonic wit. The plot is fast-paced and quirky, as Lily deals with her bullying brother and her own anxieties, and comes to terms with her grandmother's dementia. Two standout features are the character of the grandfather (GG), who is given a lead role as Lily's sympathetic kindred spirit, and the subtle revelation of Lily's Vietnamese heritage. Rather than focus on diversity as a theme, the author simply presents it as fact and part of who Lily is, midway through the story. A fun and heartfelt book for older readers, and their parents or grandparents, that leaves us with the hope - and the exciting possibility - of more to come.